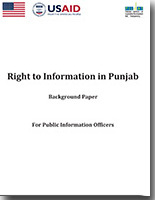 This is Urdu Version of "Right to Information in Punjab : Background Paper (For Public Information Officers)". 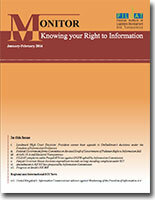 This is Urdu version of "Landing the Story : A guide to Using RTI in Investigative Journalism"
This is Sindhi version of PILDAT monthly monitor on "Knowing Your Right to Information for January-February 2016"
This is Urdu version of PILDAT monthly monitor on "Knowing Your Right to Information for January-February 2016"
Pakistan was the first country in South Asia to pass legislation guaranteeing the Right to Information (RTI) in the South Asian Region through the Freedom of Information Ordinance 2002. 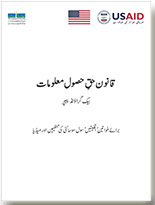 Public awareness and use of this right in Pakistan, however, has not been as widespread as in the rest of South Asia. 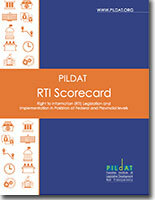 PILDAT has continued to advocate for effective RTI laws as these have the potential to enhance the overall institutional efficiency of government and its functionaries and enable performance assessment of public officials and legislators by the public based on verifiable records of their official actions and decisions. 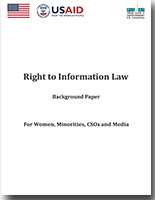 As an indigenous think tank, PILDAT has also invoked Pakistan’s Freedom of Information Law to facilitate public sharing of attendance of MNAs. 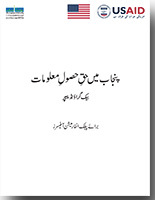 The advocacy has also led to institution of effective and progressive RT laws in the Punjab and Khyber Pakhtunkhwa. 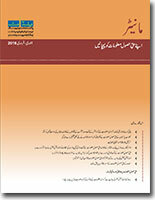 Convening Power: Owing to our track-record as a serious, non-partisan organisation focused on quality of its work, PILDAT has developed a unique convening power that brings together diverse political spheres and voices from across the country on important national and global issues to affect policy reform. Relationships across the Political Spectrum: Because of PILDAT’s work over a decade in a non-partisan capacity, PILDAT enjoys relationship of respect with all key political parties. 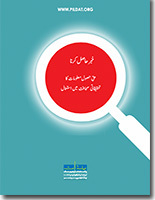 Not only political parties receive PILDAT’s reform proposals with an open mind, they often seek PILDAT’s support and advice on various policy issues relating to policy as well as internal governance. This also means that regardless of a party in opposition or in power, they are receptive to our analyses and proposals. 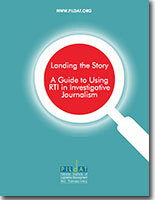 Relationship with Media: Over the years, PILDAT has worked with the media to develop it as an ally. 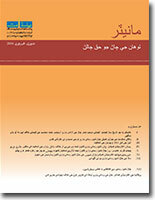 PILDAT’s work is sought and often quoted in the media. We take media as an important ally to further the work on reforms.